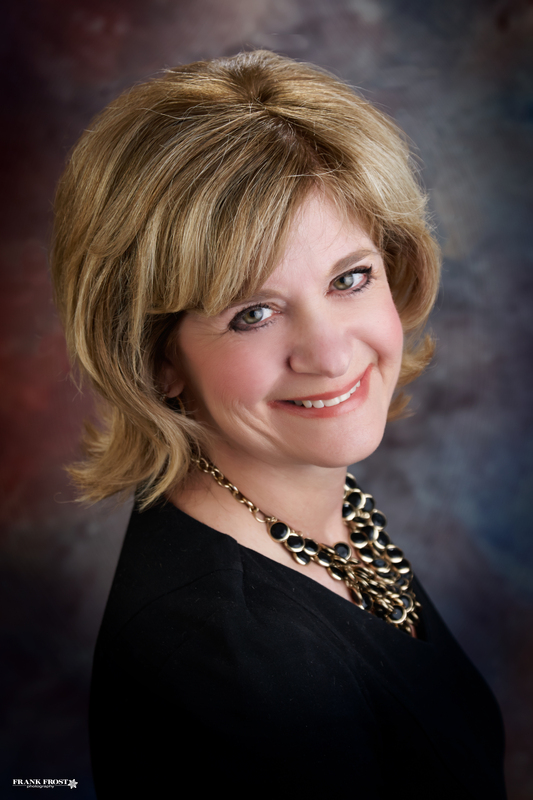 ALBUQUERQUE – April 23, 2019 – Lovelace Medical Center has named Nancye Cole, DNP, RN, FACHE, NEA-BC, as Chief Nursing Officer, effective April 29, 2019. In the earliest stage of Parkinson’s, the person may experience mild symptoms that usually affect one side of the body. This includes tremor and changes in posture, movement (walking) and facial expressions. Pregnancy is a time of tremendous change for the female body. Some of those changes can come with a bit of discomfort. There will be changes to your skin, breasts, muscles, uterus (a very large muscle), pelvis, digestive system, circulatory system, weight, genital area, and your sleep patterns, just to name a few. Women feel these aches and pains due to a hormone called relaxin which causes the ligaments to relax in preparation for delivery. I think I am on the tail-end of my midlife crisis. It has been an excruciating few years as I experienced my existential crisis and it will most definitely leave its mark. Recent experience however, has me healing and viewing pain, my mental pain, in a much healthier way. It has helped me so much that I sometimes feel like I am cheating or simply using avoidance as a defense mechanism. The magic cure, at this point in time is simple: be content. When I first heard my inner vessel provide that suggestion, I scoffed. What? No way! Surrender: To yield to the power, control, or possession of another upon compulsion or demand. If you enter one of our Lovelace hospitals, you may see some new FACES. Local high school students are participating in the FACES for the Future program throughout Lovelace hospitals. FACES for the Future works to support underserved, minority students interested in careers in health care, mental and behavioral health, public health and global health. ALBUQUERQUE –March 15, 2019 – Ardent Health Services has recognized two Lovelace Health System hospitals at its recent Ardent Leadership Awards for Insight & Innovation, Best Employee Loyalty and CEO of the year. Awarded annually, the Ardent Awards recognizes its leaders, hospitals and clinics for their dedication to service excellence, performance and uncompromising commitment to excellence. Colorectal cancer, also known as colon cancer, is no stranger to our state. With approximately 800 new cases of colorectal cancer being diagnosed in New Mexico every year, raising community awareness of colorectal cancer is critical. Among cancers that affect both men and women, colorectal cancer is New Mexico’s second most frequently diagnosed cancer and the second leading cause of cancer death. Most of the time we think of gastrointestinal health as something to pay attention to as we age or when we start seeing problems with our health. However, more and more research is coming out showing that our gastrointestinal health starts in our development, prenatally and throughout our infancy. Babies in utero are going through a complex process as they develop their immune system. 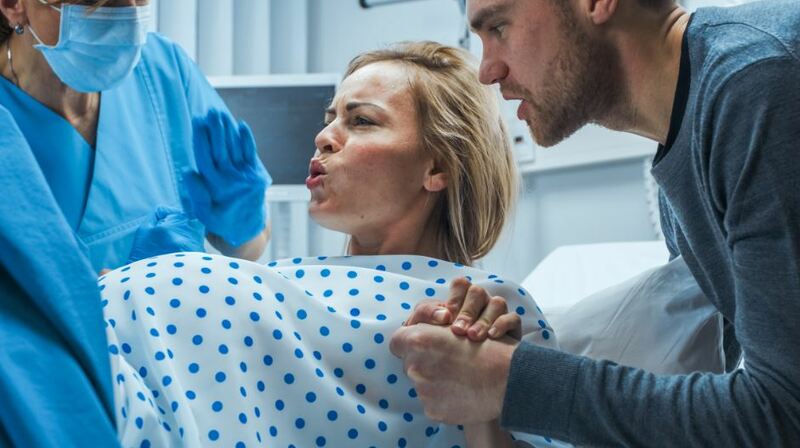 For instance, we now know that vernix, the thick, waxy substance covering a baby in the womb, is not just for protection of the skin from soaking in amniotic fluid.